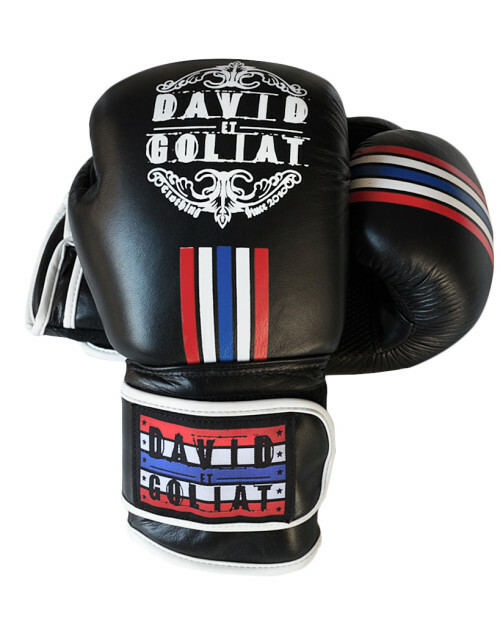 Sizes: 12oz, 14oz, 16oz Black boxing leather gloves, first quality leather and details of logo brand and Thailand flag on it. Very good grip and fastening. 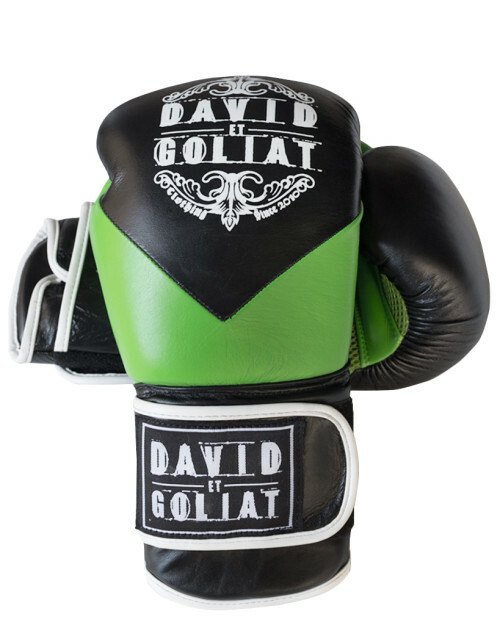 Sizes: 12oz, 14oz, 16oz Black and green lime boxing leather gloves, first quality leather and details of logo brand on it. 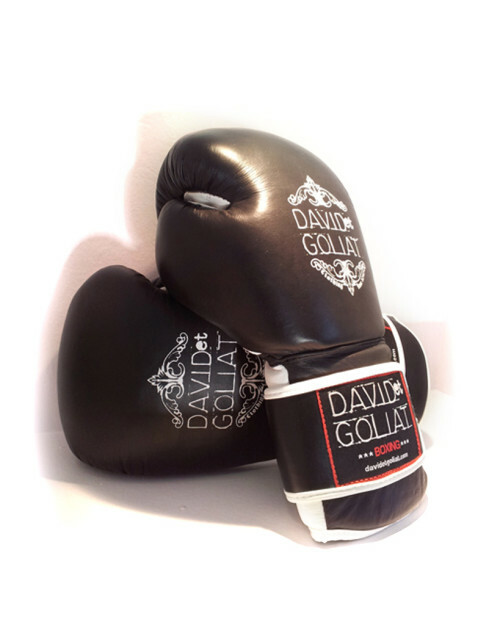 Very good grip and fastening.